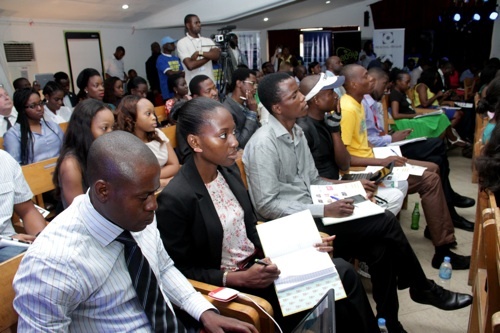 History was made last month when the first Social Media Week to ever be held in Africa took place in the metropolis that is the city of Lagos in Nigeria, West Africa. 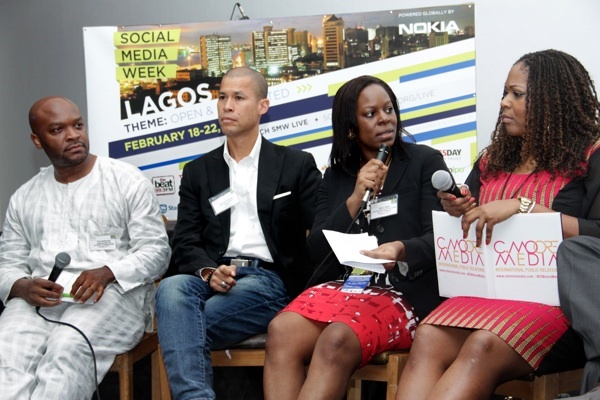 Social Media Week, Lagos (SMWLagos) the brainchild of Obi Asika Storm CEO and Ngozi Odita, Founder of Society HAE, was held from February 18 – February 23rd. 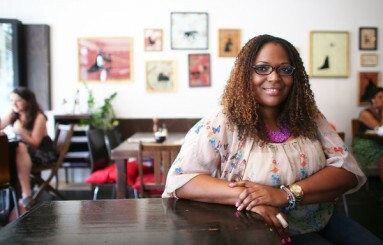 I was delighted to not only be handpicked to sit on the Advisory Board of this landmark event, but that C Moore Media (CMM) was also invited to host two exclusive events. For those of you who don’t know Social Media Week is a global event exploring the social, cultural and economic impact of social media, and attracts thousands of attendees worldwide. The objective of the weeklong event, is to help people and organizations connect through collaboration, learning and the sharing of ideas and information. 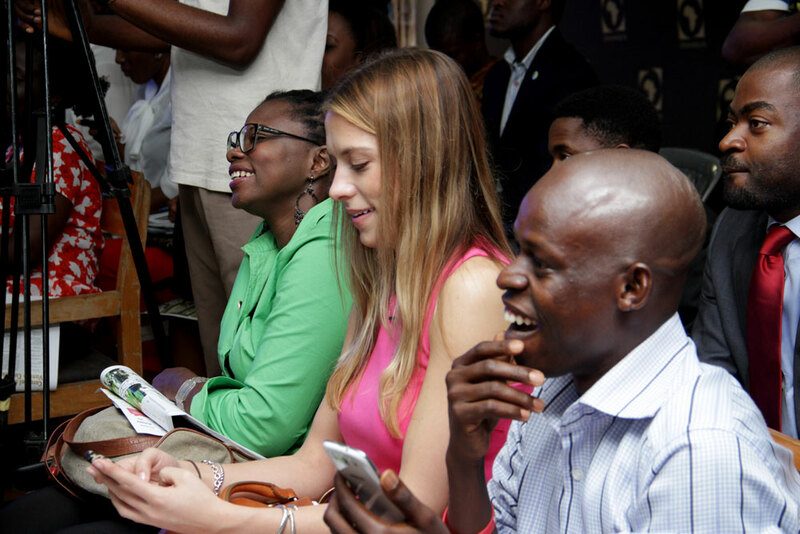 In Social Media Week’s four-year history, events have been held in major cities across Europe, America, Asia and South America, but never Africa…until now. 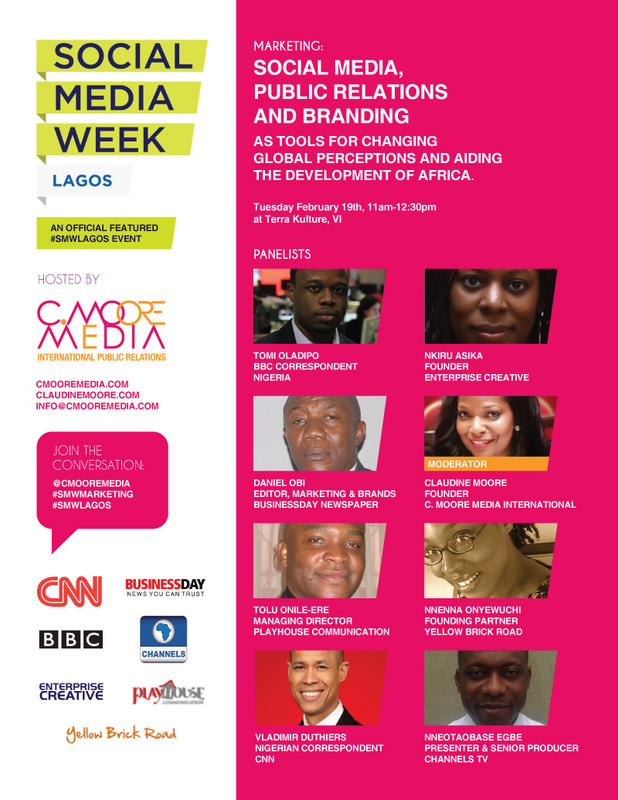 The first event that CMM hosted was a panel discussion ‘Marketing (Social Media, PR ad Branding) as Tools for Changing Global Perceptions and Aiding African Development’. 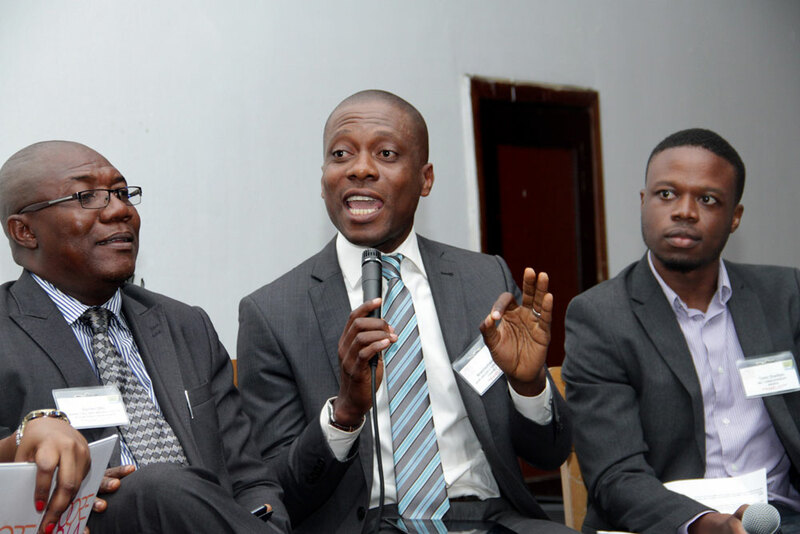 We were delighted to have top reporters such as Vladimir Duthiers Nigerian Reporter for CNN, Tomi Oladipo Nigerian/African BBC Reporter, NT Egbe Channels TV Producer and Anchor and Business Day Media Reporter Daniel Obi on the panel. 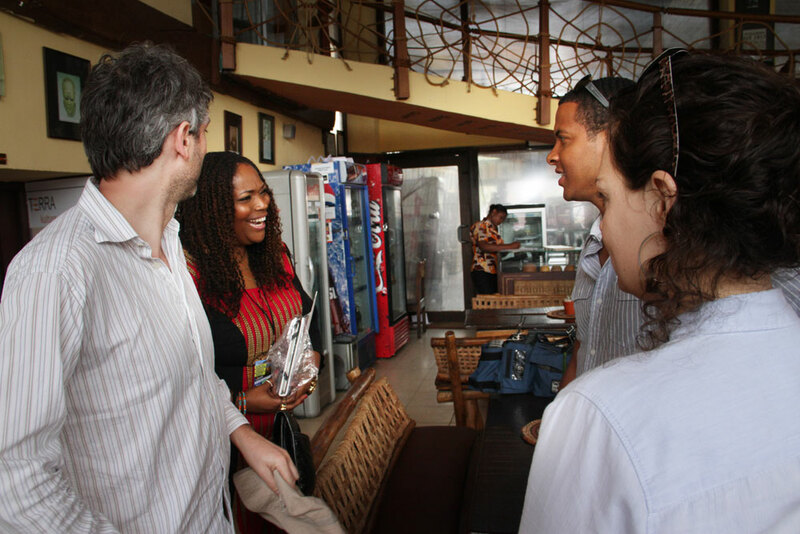 The Nigerian Marketing folks included Tolu Onile Ere MD PlayHouse Communications, Nkiru Asika MD Creative Enterprises and Nnenna Onyewuchi, MD YellowBrick Road. The excitement surrounding this event was overwhelming. 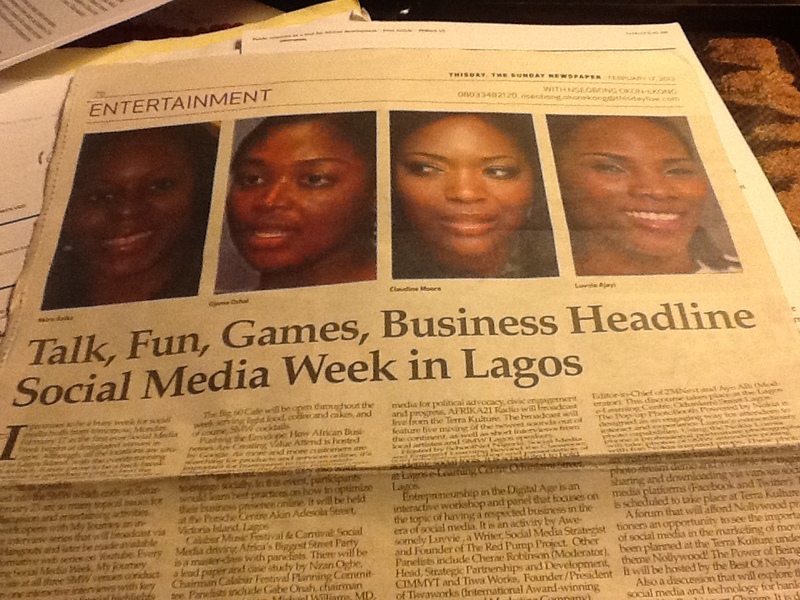 Leading Nigerian Newspaper ThisDay featured a write up on SMWLagos, and included me in the feature (I did not even know until a Lagos based client called excitedly telling me that she saw me in the papers the day before…) The Sunday before the event we had 200 RSVPs and come Monday evening right before we closed the RSVP list, we were overwhelmed (but delighted) to have just under 300 RSVPs. We had a packed house with standing room only at the Nigerian Culture Center Terra Kulture in Victoria Island. A frank, but fun discussion was fueled by an enthusiastic and talented panel, combined with a lively audience that asked lots of questions. 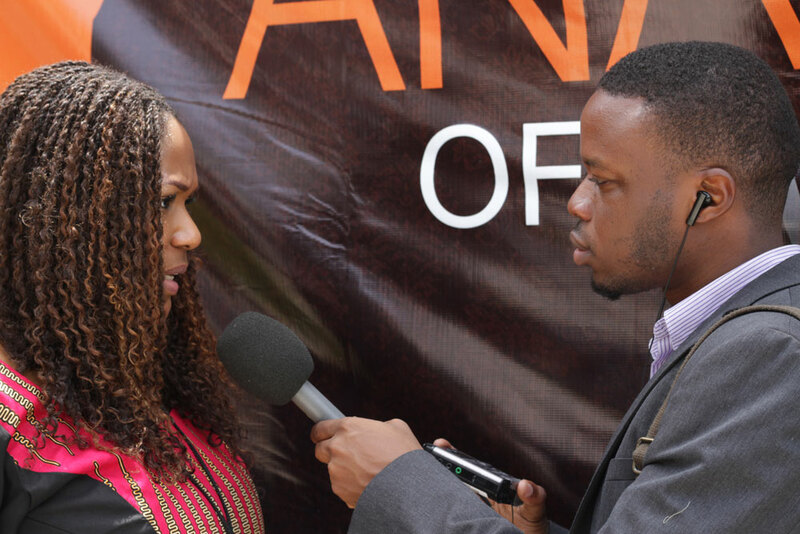 Themes discussed included the negative portrayal of Africa and Nigeria in mainstream media; the need for African organizations to leverage social media and marketing in a strategic way, and the best ways to capitalize on the ‘even playing field’ that social media platforms provide us with…we can all now be heard. Vladimir Duthiers from CNN light heartedly confessed his dislike for PR people, which caused laughter from the audience and some humorous and friendly banter between him and myself. 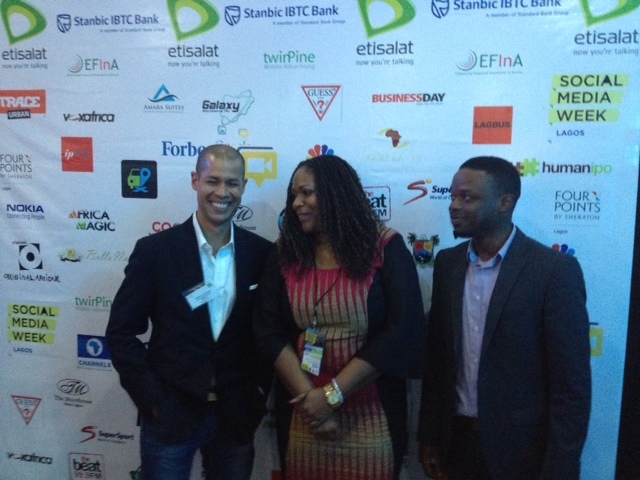 The event was a huge success, and featured on both CNN and Channels TV the top news channel in Nigeria. 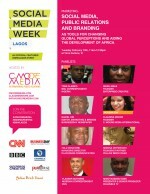 The hashtag #SMWMarketing also ended up trending on twitter. The second event we was an exclusive interview held via Google Hangout with the Honorable Abike Dabiri, Chairman of the Nigerian Diaspora Committee the only one of its kind in Africa, and Member of the House of Representatives. It was a great interview with and topics ranged from leveraging social media to connect with the diaspora, learning how to create bridges between the continent and the Caribbean, as well as and raising the profile of positive initiatives in the country. 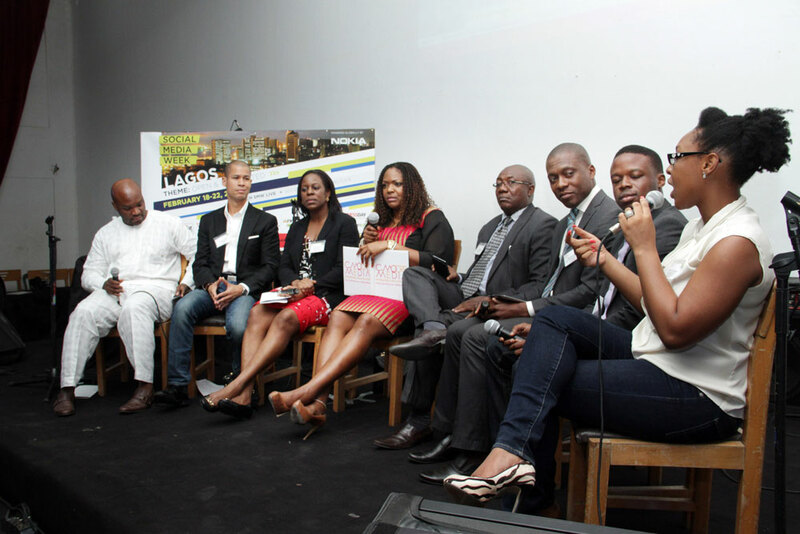 The entire week in Lagos was a great experience for all involved the other panels held during the week including presentations from Billboard Magazine, events hosted by international fashion brand Guess and many more. 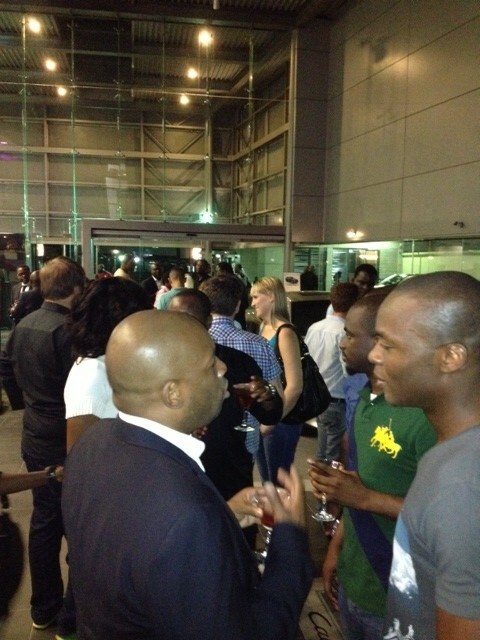 There was a huge amount of networking with some amazing people from all over the world, and naturally no event in Nigeria would be complete without entertainment. 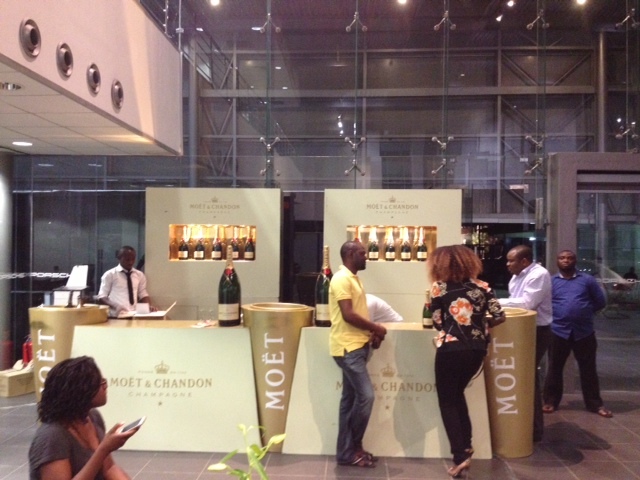 We were all thoroughly spoilt with VIP Dinners, constant cocktails parties at the Porsche Center and nightly musical entertainment at Terra Kulture. Globally the event was also a huge success, and I will leave you with some fantastic info graphics highlighting what happened around the globe.